Just over a year ago, our church family set five Daring Faith goals that required us to go above and beyond our normal sacrifice. Embarking on this 36-month mission meant commitment, determination, unity, and growing in faith like never before. When we pledged “yes” to Daring Faith, we knew these were no ordinary goals. They were giant goals: fill God’s house, assist the needy, interconnect through technology, train global leaders, and help take the Good News to the unreached tribes. As daunting as they seemed, our church family didn’t hesitate. We let the size of our God determine the size of our goals. We know that being part of the Saddleback family means we’ll be pressed, pushed, stretched, and challenged—constantly exercising our faith like a muscle. In the end, the question is not who do we think we are, but rather, who do we think our God is? We serve a big God, a God who has given us big dreams and who delivers on his promises. And as long as someone doesn’t know God, we will not stop dreaming. Think about the biggest dream of your life, and God will top that. So as we enter the second year of our campaign, we will not slow down. We will not back off. We will have bold faith. We will have Daring Faith! We will continue to take courageous steps and stretch our faith a little bit more. That’s why for the remainder of 2016, Pastor Rick is challenging us to focus on our “F” goal to fill God’s house. We’re on a mission to grow our church by 6% in the next six months. 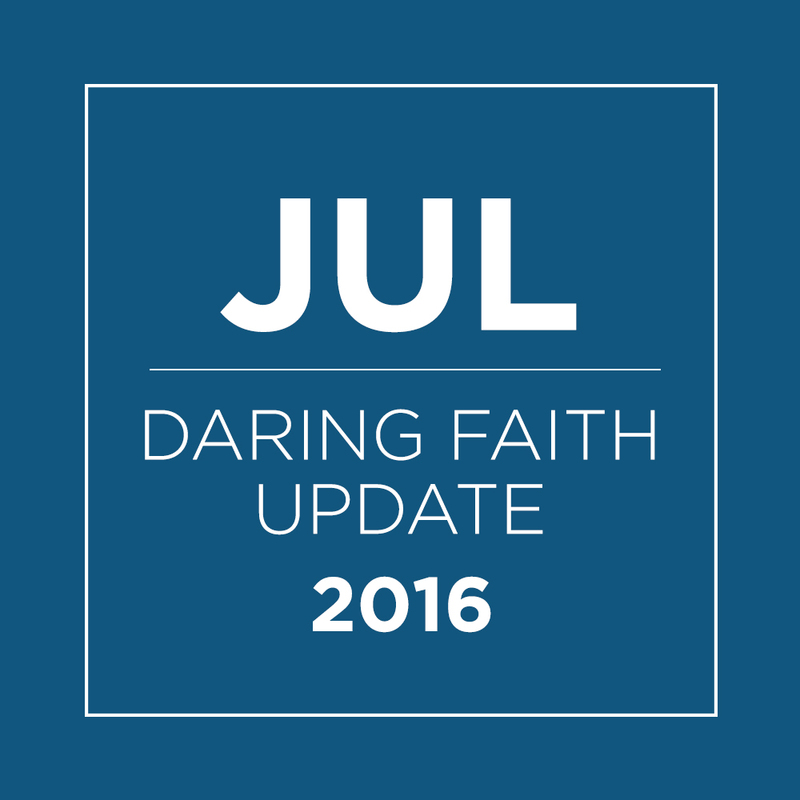 In 2016, we’ve got another six months to surge our daring faith. As a church family, let’s get ready to impact more lives, be the lifeline to eternity, and reach one more for Christ! 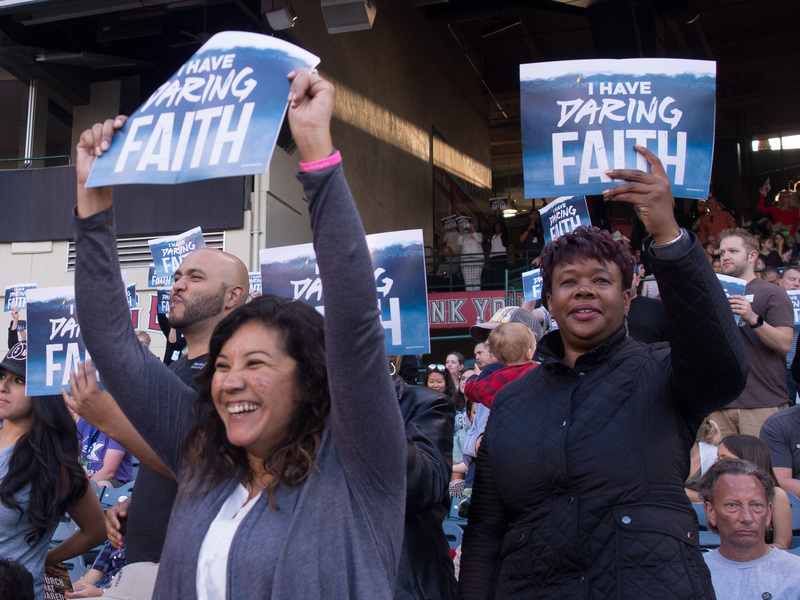 It’s because of YOUR commitment that our Daring Faith goals are coming to fruition. Here are just a few amazing things that happened during the month of July! F — Fill God’s house with 40,000 worshipers at our weekend services by our 40th anniversary (2020). A key component to meeting our “F” goal is expanding our reach to new communities as we strive to advance God’s kingdom. This means being fast, fluid, and flexible to change, even if that requires leaving a place of comfort and relocating part of our church family. Illustrating this act of obedience are two of our campuses––Saddleback LA and South Bay––that recently moved locations and opened their doors to new facilities. Demonstrating that the church is a family, and not a building, hundreds of volunteers united to help in the transition, proving that Saddleback LA and South Bay are unshakable! 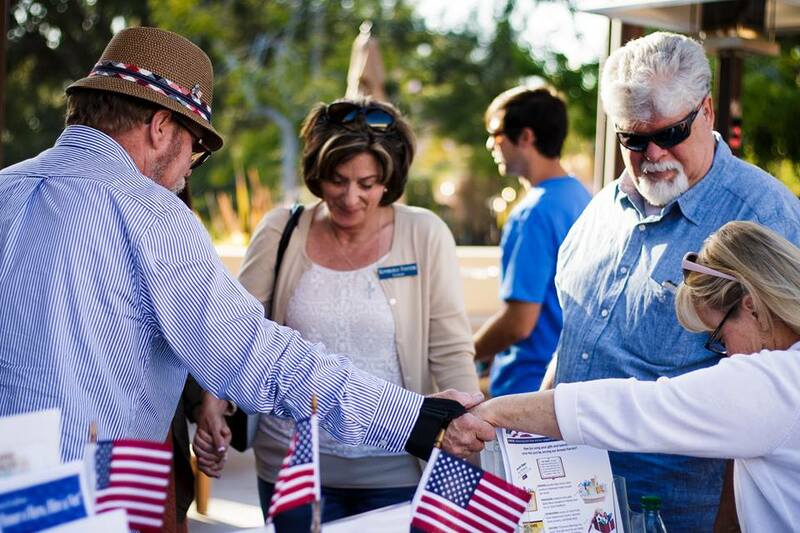 We are well on our way to meeting the “F” goal with plans to launch more campuses in California. Among them is our new Saddleback campus in San Diego, slated to launch this fall in Carmel Valley. There are currently three new campuses in the planning stages, gearing up to open their doors by early 2017. A — Assist 250,000 needy people through our local PEACE Plan. The end of July marked the completion of our church-wide Mercy Projects, where nearly 7,000 members registered to serve through acts of compassion. Over the past three months, our tangible expressions of God’s love not only reached out to communities, but also advanced our efforts toward the Daring Faith goal of assisting 250,000 people in need. In celebration of these accomplishments, our Local PEACE team hosted a Mercy Project Appreciation Luncheon, to honor key leaders who helped facilitate the successful campaign. Between now and July 31, YOU can make a difference in the fight against hunger by joining the Saddleback Church Summer Food Drive. Your gifts are another way to help meet our Daring Faith “A” goal! I — Interconnect our growing fellowship through new technologies. 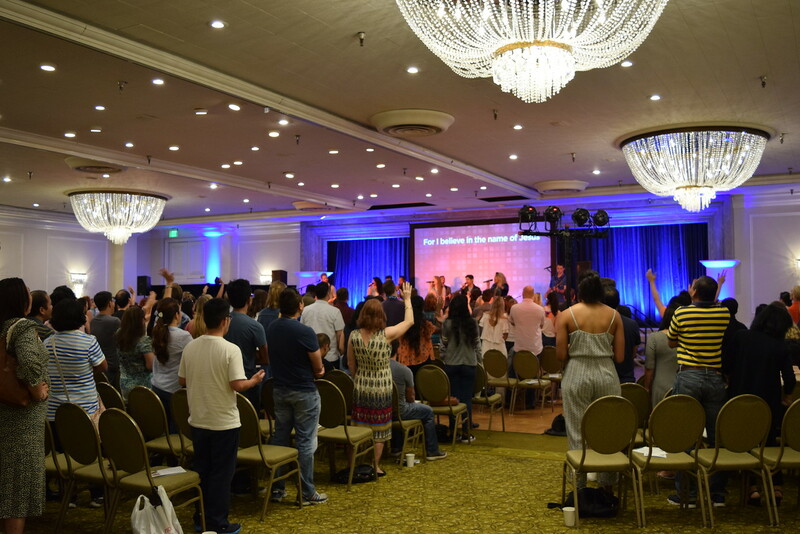 History was made this month as Saddleback Irvine South Pastor, Kevin Nguyen and his team simultaneously co-taught CLASS 201 with the 201 Team at Saddleback Lake Forest. 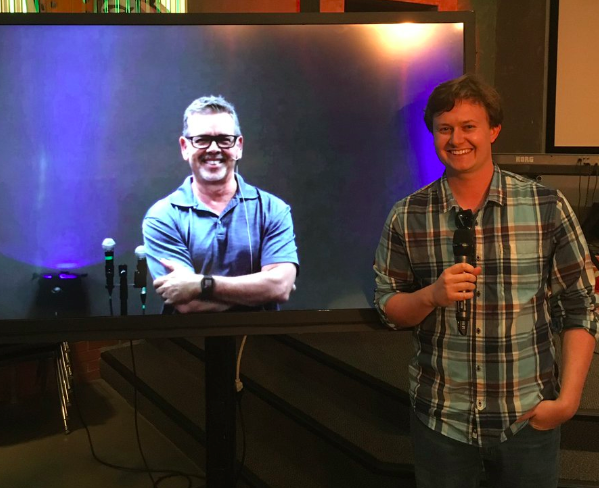 Broadcast from both campuses, this was the first-ever CLASS delivered live to Saddleback members from two different locations. Our video production team streamlined technology to make sure the simulcast ran smoothly, in yet another effort to interconnect our growing fellowship through new technologies! T — Train our members to be global leaders in the church and ministry. A huge stride toward reaching our Daring Faith “T” goal was the recent 2016 Purpose Driven Church Conference, attended by more than 400 of our own staff and members! Along with visitors from 50 states and 33 nations, our own church family united for PDC16 to gain tools on becoming global leaders in the church and ministry. And that’s not all that’s happening to meet this Daring Faith goal! On July 18, we had 40 Local PEACE leaders attend the Quarterly Leader Gathering to discuss ways to grow our church by 6%, equip our members, and plan for the upcoming Education Today seminar on August 15. Plus we have over 100 of our members being trained in Teaching to Change Lives (TCL) — our Spiritual Maturity pathway for developing effective communicators. The program equips members to teach Foundations and CLASS 101-401 throughout our regional campuses. If you want to impact the world in a more powerful way, email maturity@saddleback.com to attend our next free 6-week course at our Lake Forest campus starting September 11. This is just another way you can help meet our Daring Faith “T” goal. H — Help take the Good News to the last 3,000 unreached tribes on earth. Helping to meet the “H” initiative, four members from our church family united for a PEACE trip to Moscow and Berlin. Their trip was a perfect example of how members from three regional campuses can equip churches to effectively mobilize unreached communities. While in Moscow, they met with local pastors from three churches, representing leaders from 50 other churches seeking Purpose Driven Church training! 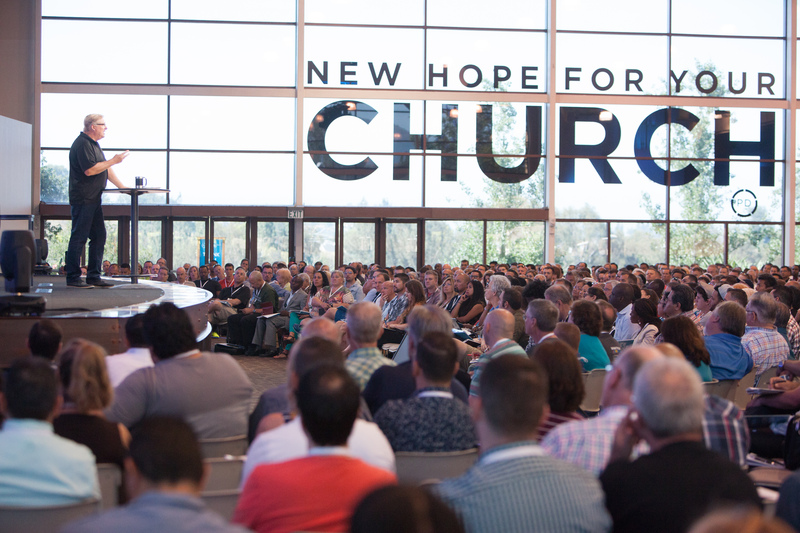 Using biblical marketing to reach people for Christ, Saddleback’s MarCom team hosted a church-to-church Communications Summit. This opened an opportunity to empower churches with practical solutions, and expand their reach in the ever-changing world of church communications. The three-day event took us one step closer toward our Daring Faith “H” goal of helping take the Good News around the world. Clearly God is at work in and through his people! Thank you for your continued commitment to Daring Faith. It’s because of your committed giving that we are able to continue Daring Faith projects, including recent upgrades to three of our campuses. YOU are part of the mission to share God’s love and mercy around the world! Read all our Daring Faith news and updates at saddleback.com/daringfaith.